Articles in the media aimed at drumming up fear and whipping the public into a frenzy about nothing is happening with greater frequency. 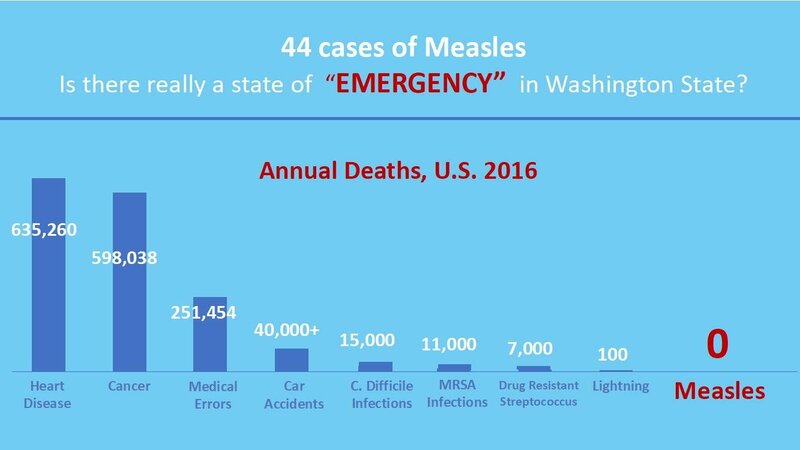 Such is the case with the latest “measles epidemic” in WA state. Headlines include dire warnings about the “deadly” measles with the solution being more vaccination. One shot for your child and he/she is saved! What could be easier? While instilling fear, rarely do any of these mainstream media announcements alert parents to the downsides of vaccination. And, should something go horribly wrong with the vaccination of their child, they are on their own as vaccine manufacturers are liability free due to the National Vaccine Injury Compensation Program (NVICP). It is a disservice because the fact is vaccine injuries can and do happen. To date, this program has paid out in excess of $4 billion dollars injuries. 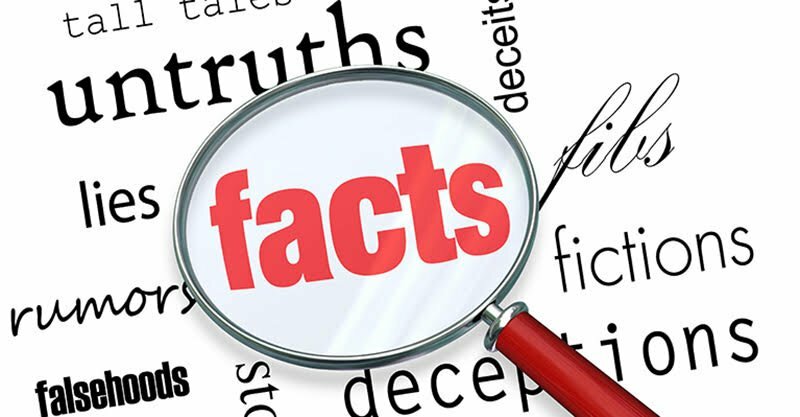 According to a Medalerts search of the FDA Vaccine Adverse Event Reporting System (VAERS) database as of 2/5/19, the cumulative raw count of adverse events from measles, mumps, and rubella vaccines alone was: 93,929 adverse events, 1,810 disabilities, 6,902 hospitalizations, and 463 deaths. What is even more disturbing about these numbers is that VAERS is a voluntary and passive reporting system that has been found to only capture 1% of adverse events. Several studies have found significant risks of serious conditions following the MMR-II vaccine. These studies have revealed an elevated risk of seizures, Type 1 diabetes, and thrombocytopenia (a serious autoimmune bleeding disorder) following MMR-II or MMRV vaccination. One study reported that infants who received the combination measles, mumps, rubella and varicella vaccine (MMRV) had an even a higher risk of seizures following the vaccination and recommended that providers who recommend MMRV should communicate to parents that it increases the risk of fever and seizure over that already associated with measles-containing vaccines. The manufacturer’s package insert lists all of these conditions as potential adverse reactions to the MMR-II vaccine. These serious and sometimes deadly adverse events should not be taken lightly by parents or the media. © [Feb 7, 2019] Children’s Health Defense, Inc. This work is reproduced and distributed with the permission of Children’s Health Defense, Inc. Want to learn more from Children’s Health Defense? Sign up for free news and updates from Robert F. Kennedy, Jr. and the Children’s Health Defense. Your donation will help to support us in our efforts.